At the end of the day you will buy a Mobility Scooter from whoever you choose, but please read all the information below first, to avoid some of the common pitfalls. This is the best place to buy a mobility scooter, as you will be assessed by a trained person. Also you will have access to a full back up service. You can get a bargain price, but are you getting a true bargain and will you get the correct Mobility Scooter that suites your requirements. 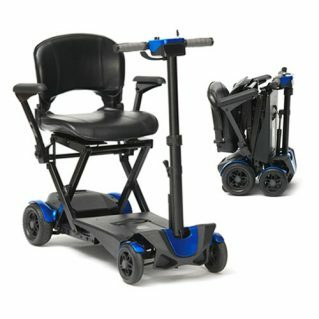 You can get a bargain price, but are you getting a true bargain and will you get the correct Mobility Scooter that suites your requirements, and you may get more than you bargained for!!! NO, NO, NO – Never, Ever, buy any Mobility product from a door to door sales person. This is a way companies get your home address so that the can send a Door to Door Sales person to your house.